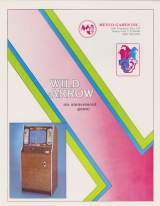 Arcade Video Game published 37 years ago by Meyco Games, Inc.
Wild Arrow [Console model] © 1982 Meyco Games. 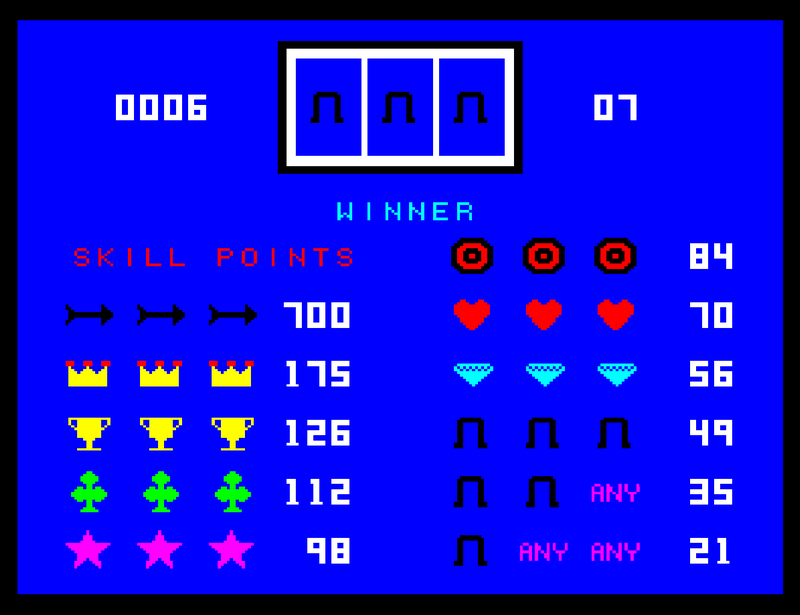 This game was originally developed for the same 8080 black & white motherboard as the blackjack game. 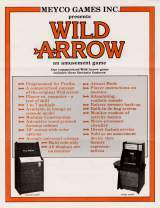 It was programmed in machine code by hand using an EPROM blaster. 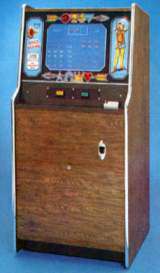 Later, color hardware was added to the motherboard and an Intel MDS system was used for assembly language programming. The third design iteration (which this picture appears to be) was a complete hardware redesign using the 8088 and a modular software system and micro-operating system written in 'C' and assembler.